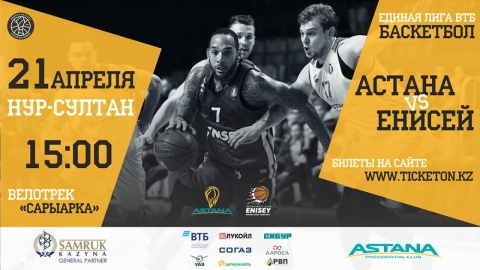 Next Sunday, on April 21, a home game Presidential Basketball Club «Astana» and «Enisey» from Krasnoyarsk in the championship of the VTB United League will take place. 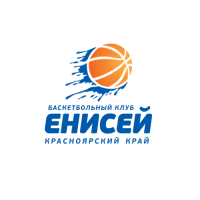 «Enisey» — is a Russian professional men's basketball club from the city of Krasnoyarsk, founded in 1981. 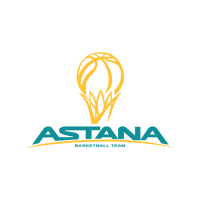 In the first match on the road, «Astana» lost to «Enisey» with a score of 93:84. Today, «Yenisey» is in ninth place in the VTB United League league table, with 9 victories in 23 games, and «Astana» occupies the sixth place in the standings with 14 victories in 24 games. We are waiting for all our dear fans this Sunday, April 21 in the stands of the Republican cycle track “Saryarka” (Kabanbay Batyr Ave. 42), the match starts at 15:00 Nur-Sultan time. Tickets for the match are already on sale on the website Ticketon.kz. Live broadcast of the match will be available on our website in the Match Center section and live on QAZSPORT TV channel. 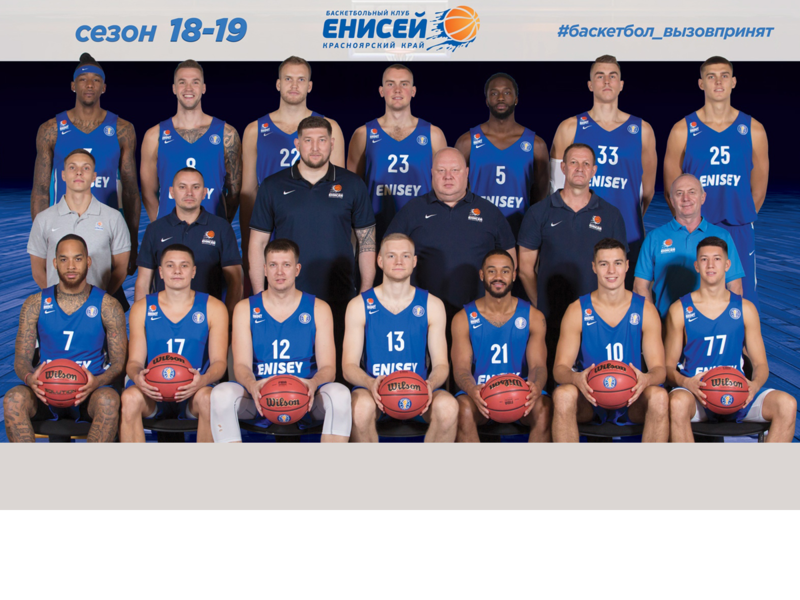 «Enisey» - is a Russian professional men's basketball team from Krasnoyarsk, founded in 1981.